Rarely available 5 acre South West facing waterfront with over 300 feet (approx.) of frontage, with a private deep water all season 12×40 dock, a huge deck hanging over the water,and several magical building sites one of which is at the waters edge. Sunset Estates Lot 8 Gambier Island is 5 acres of magical family memories,dock, drilled well,out building, composting toilet,zoning permits 2 dwelling, there is no requirement to build, current owners have enjoyed years of family “clamping” luxury camping.This would be a fabulous out station only 20 minutes from Horseshoe Bay West Vancouver. Spectacular sunsets. 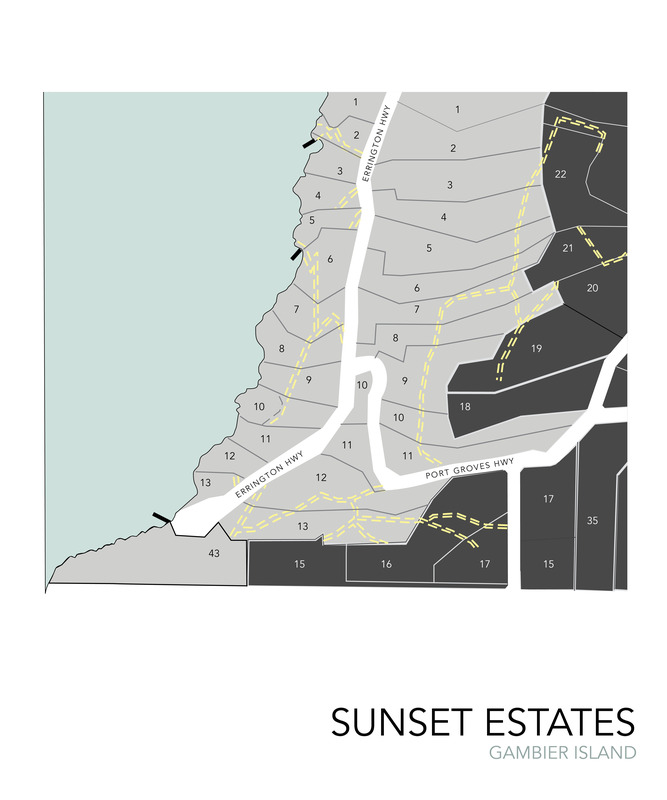 Sunset Estates – Lot 8 from Rick Gustavson on Vimeo.